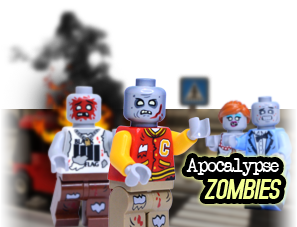 A very special and exclusive creation from BrickArms! Using a special "overmolded" technique, Will Chapman is able to hand-inject these special two-color BrickArms weapons. These weapons are NOT painted, but two colors of solid ABS plastic molded are into one piece. 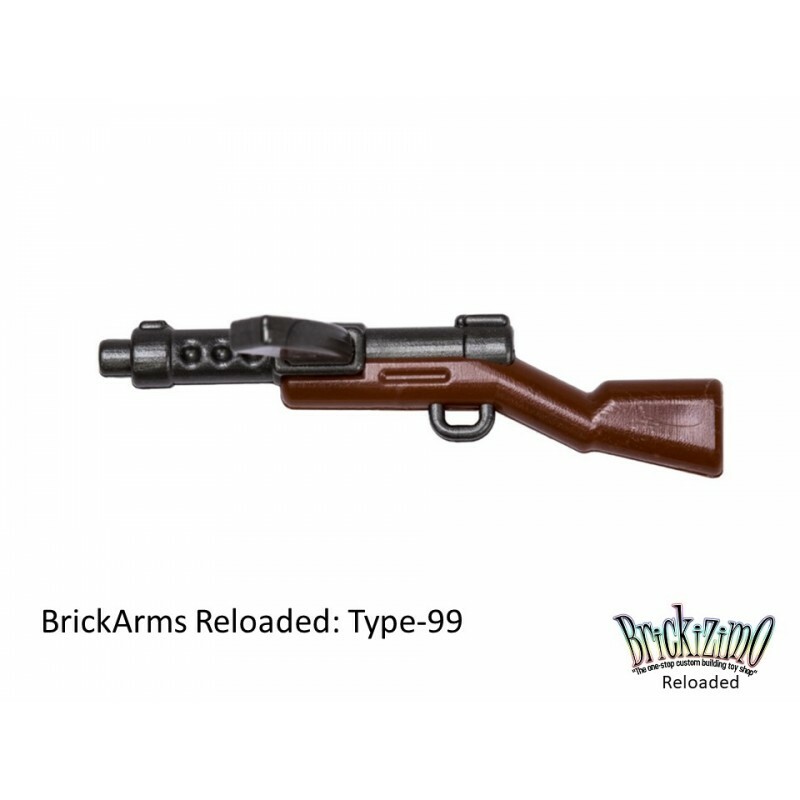 Each weapon comes in a special "BrickArms Reloaded" blister pack. 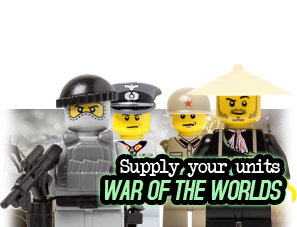 You are buying only the Set and not the Minifig and / or other displayed Legos.